Although the determinants of self-employment are widely studied, the distinction between self-employed workers with and without employees is not often applied. 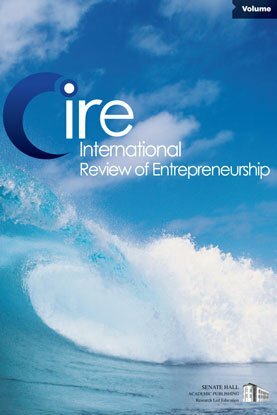 We study determinants of self-employment in Europe by utilising three waves of the European Survey on Working Conditions (2005, 2010 and 2015) and estimating the individual odds of being self-employed with and without employees. We show that there are considerable differences concerning variables such as age, education, and household situation, where we found different patterns for solo self-employed workers and employer entrepreneurs. Among other findings, we show that jobs are created by middle-aged individuals who on average work more hours, have more experience in their own firm and who attained higher levels of education (bachelor, master and doctoral level). Our study contributes to replication of earlier research in the relatively underexplored area of the determinants of self-employment with and without employees.